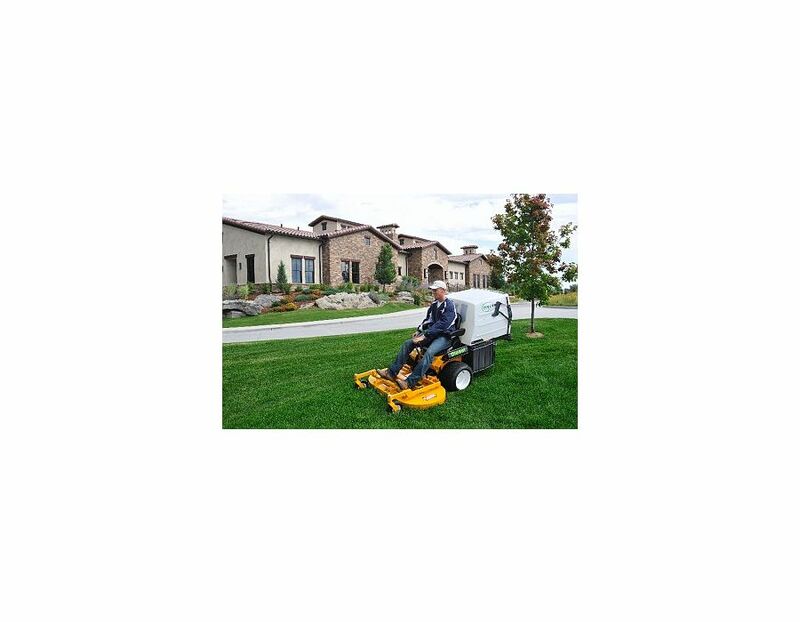 The Walker MD21DGHS Mower features a top-of-the-line 20.9 HP Kubota water-cooled, three-cylinder diesel engine, providing long life and fuel economy. 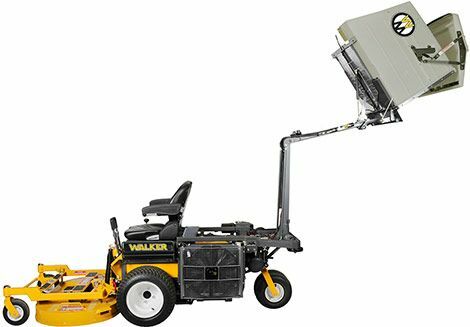 The MD21DGHS is a part of the D-series Walker Mower lineup, is configured for grass handling and includes a 10 bushel catcher. 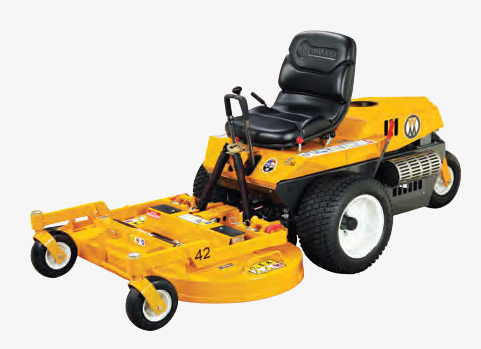 A favorite tractor for municipal, institutional and government customers is the MD. 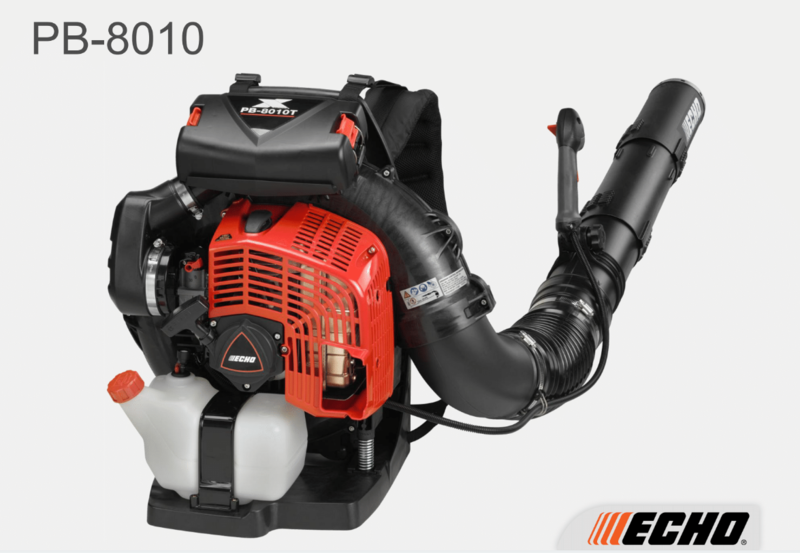 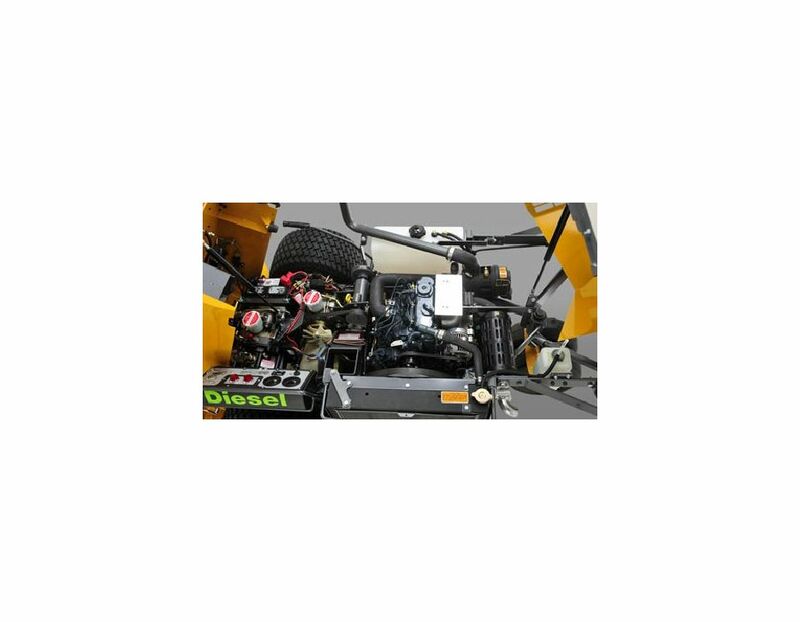 This is in part because of the powerful Kubota, three-cylinder, liquid-cooled diesel engine. 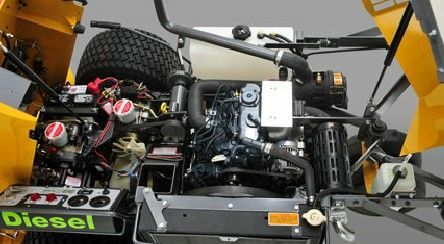 One innovation highlight of the D21d is a self-reversing fan to keep the radiator clean. 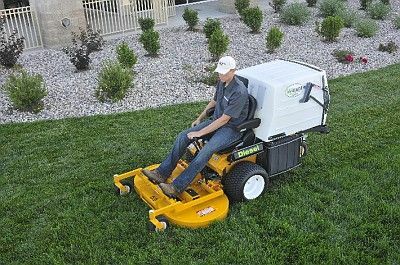 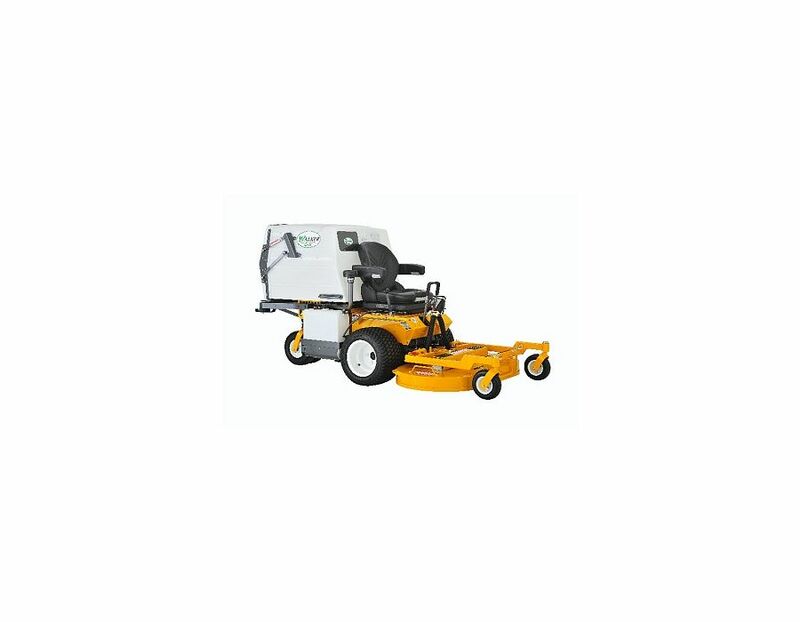 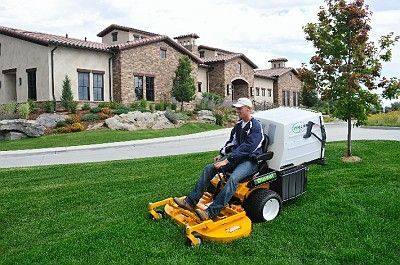 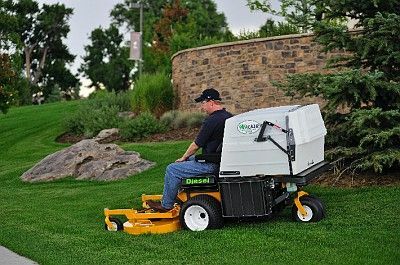 The D-series shares the same basic design as the T-series and is capable of using most all of the decks, implements and attachments built for the grass collection style machines. 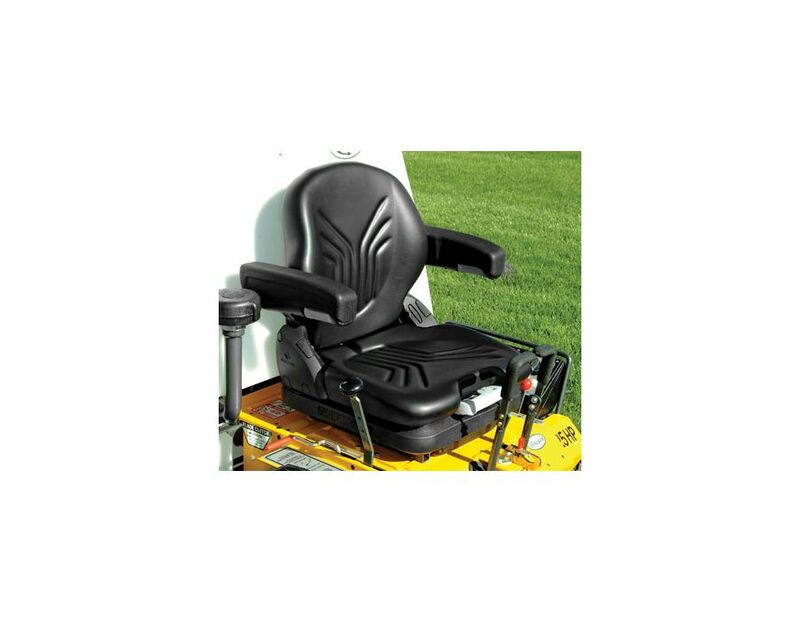 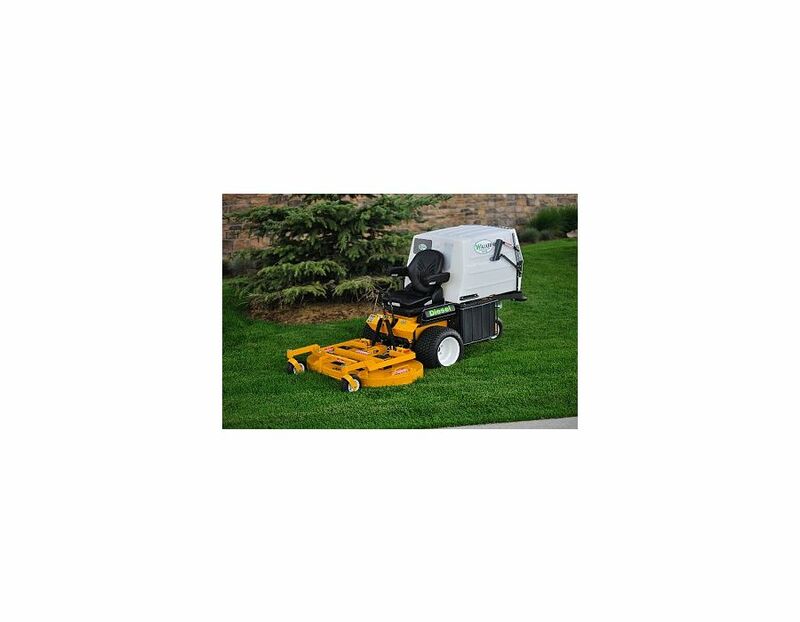 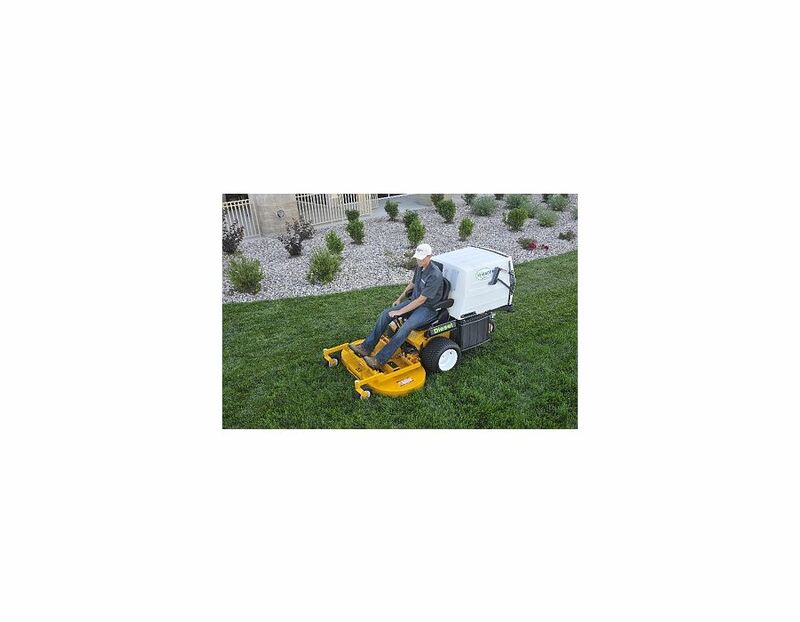 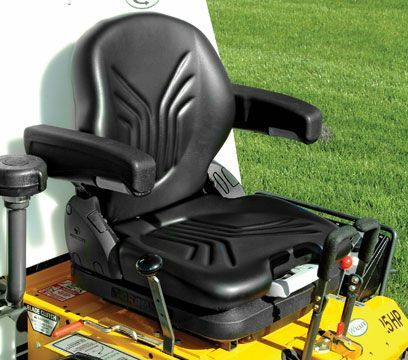 Includes your choice of 36", 42", 48" or 52" GHS (grass-handling system) deck. 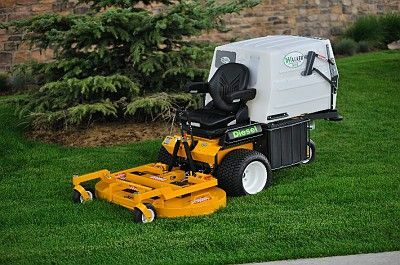 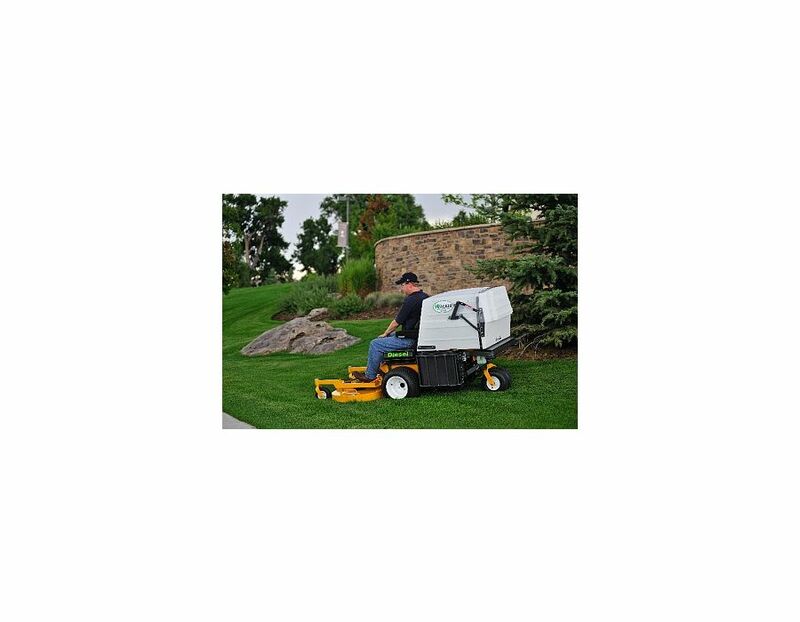 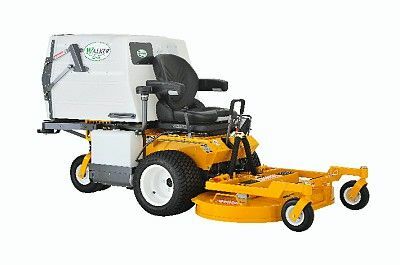 The Walker MD21DGHS Diesel Lawn Mower is available at Kooy Brothers located at 1919 Wilson Avenue in Toronto, Ontario.